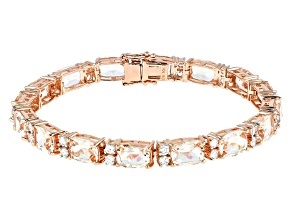 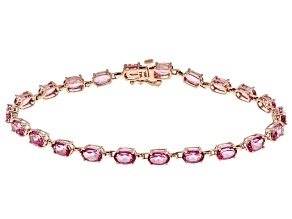 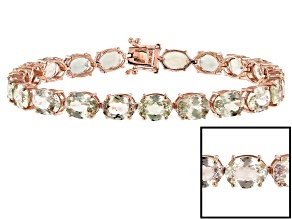 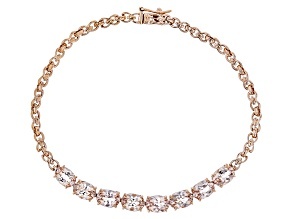 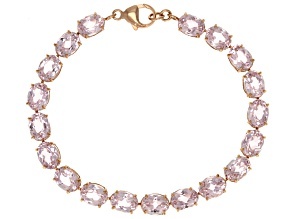 Pink Morganite 10k Rose Gold Bracelet 6.25ctw. 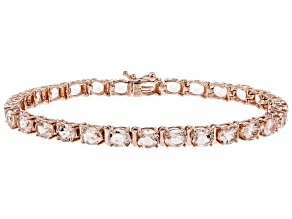 Pink Kunzite 10k Rose Gold Tennis Bracelet 29.25ctw. 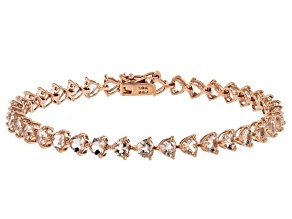 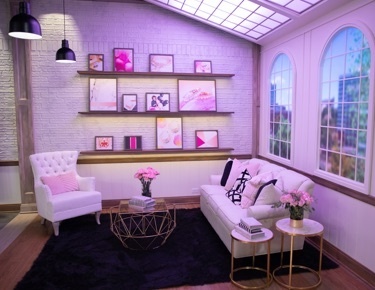 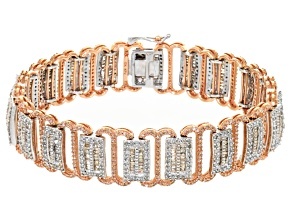 Look pretty in pink with these great rose gold bracelets for women from JTV. 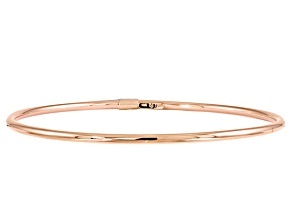 An alloy of gold and copper, the soft pink tones in rose gold give off a romantic sheen that makes these rose gold bracelets the perfect gift for Valentine's Day or an anniversary. 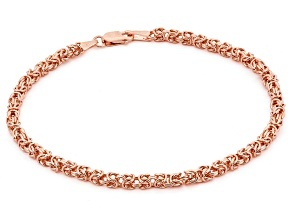 The copper makes rose gold bracelets typically less expensive than those of pure gold, though no less beautiful. 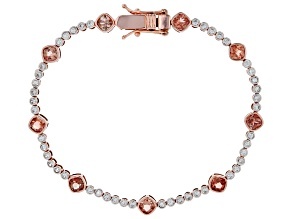 Rose gold bracelets come from a variety of great brands like Bella Luce, Cor-de-rosa Morganite, Mahaelo Ruby, Manchurian Peridot and Vermelho Garnet and is available in great styles like bangle and tennis. 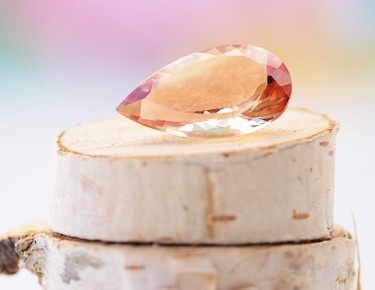 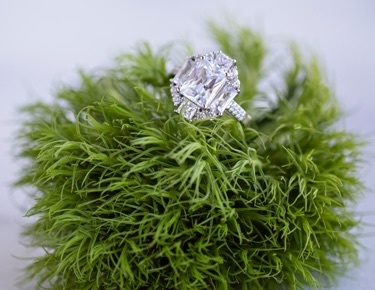 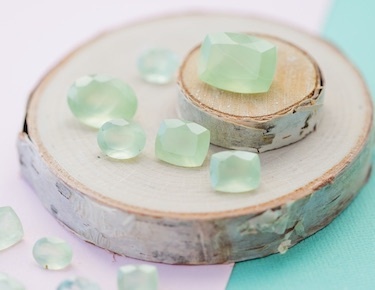 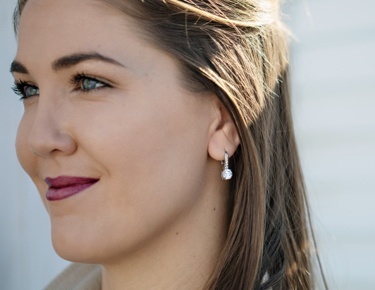 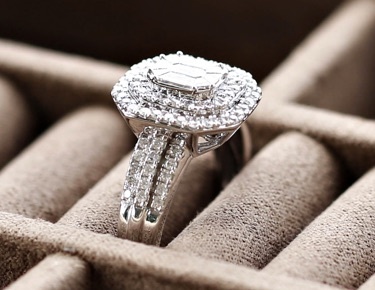 Rose gold jewelry looks great when featuring warm gemstones like garnet, morganite, and rubies while cooler gems like emeralds, amethyst and alexandrite can really help the pink tones stand out as well. 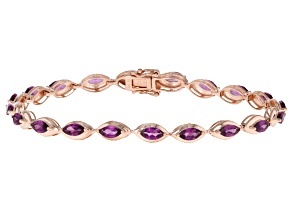 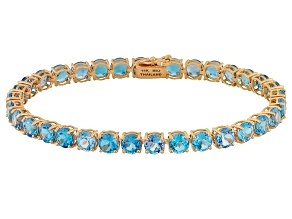 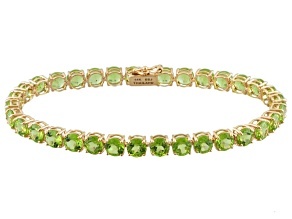 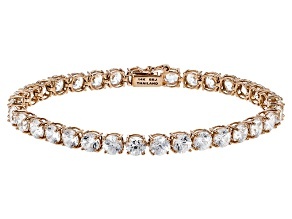 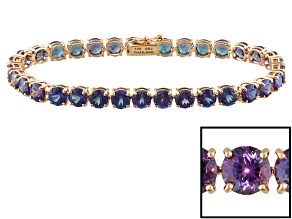 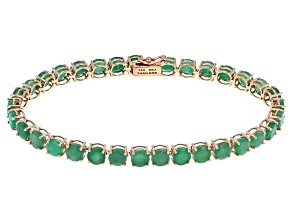 And, if you don't want the gemstones stealing the show, these rose gold bracelets look great all on their own. 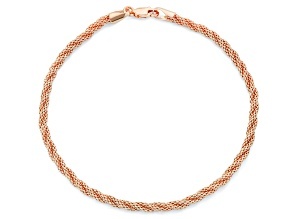 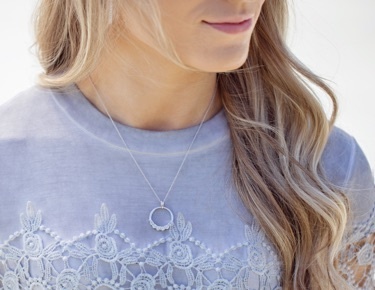 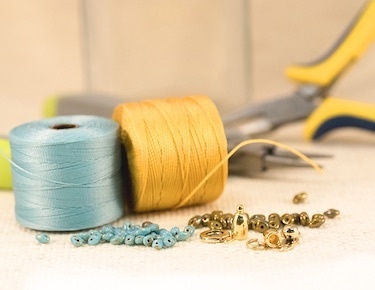 Consider pairing your rose gold bracelet with other great rose gold jewelry such as rose gold earrings, rose gold necklaces and rose gold rings. 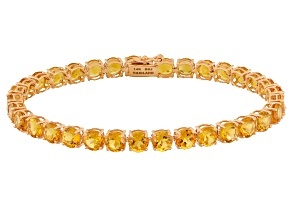 If you think white or yellow gold is more your style, or if you want to see two-tone or tri-color gold options, check out our larger collection of gold bracelets. 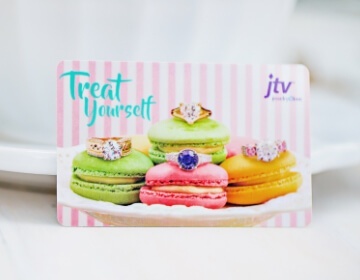 You're sure to strike gold with any of these selections from JTV.